Kathrein UFS 912, UFS 913, UFS 916, UFS 922, UFS 923, UFS 906, UFS 924 oder UFS 925 Sat-Receiver. 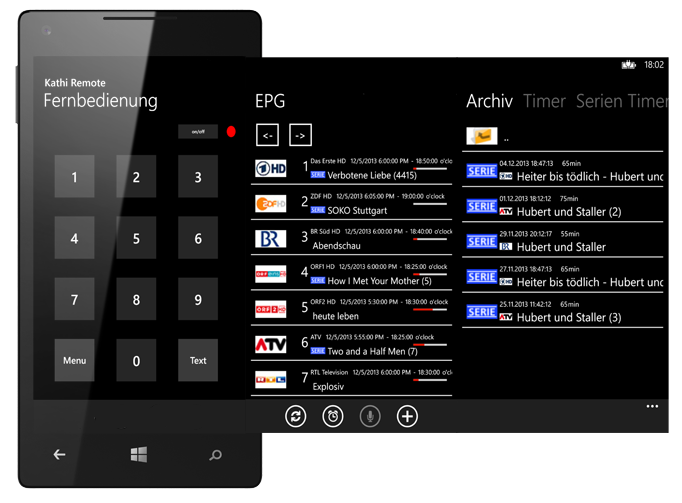 All functions from the original RemoteControl are available, in addition you can use EPG, Archiv und Timer Anzeige sind vorhanden. For Streamig you'll need VLC-Player to be installed and set as default for .asx-files. 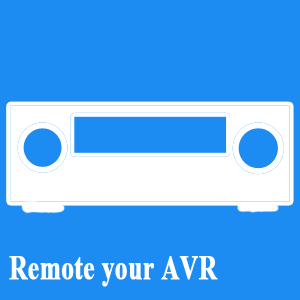 The App "Remote your AVR" is a remote control for your Pioneer AV-Receiver / Blu Ray Player. 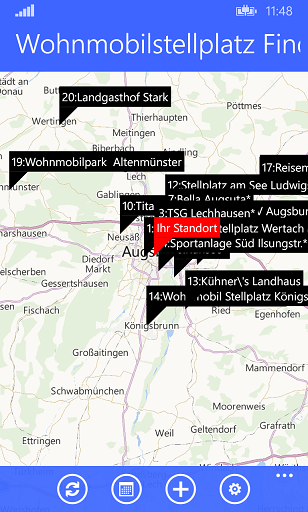 The app displays the 20 nearest mobile home pitch spots to your location wich is determined either by the location function of your mobile phone, or via manual input of the desired address. Thus, the mobile home pitch spots can be found in a remote area of destination. 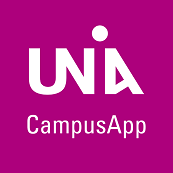 The official App from the university of Augsburg. 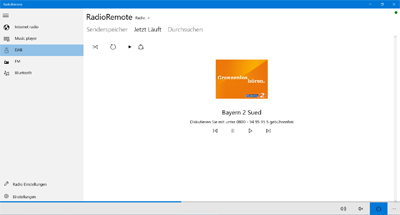 With this app you can remote control your DAB/Internet radio. 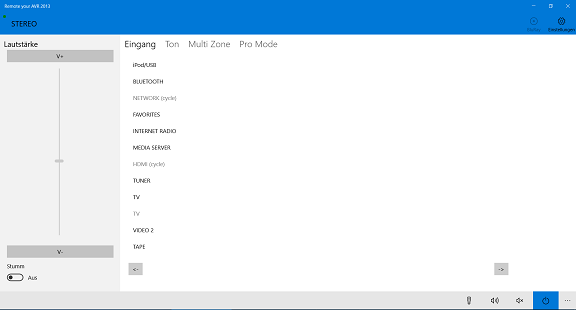 Navigate the menu and select your music easily from a PC or mobile phone. 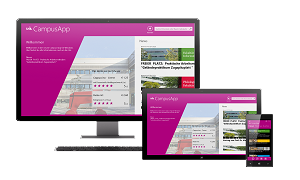 Many manufacturers such as Hama, Technisat, Dual, NOXON, Soundmaster or Sangean are supported. If your device "works with UNDOK", this app should work, too.